For those that want to spend some time on the summit and in the crater on top of the mountain. 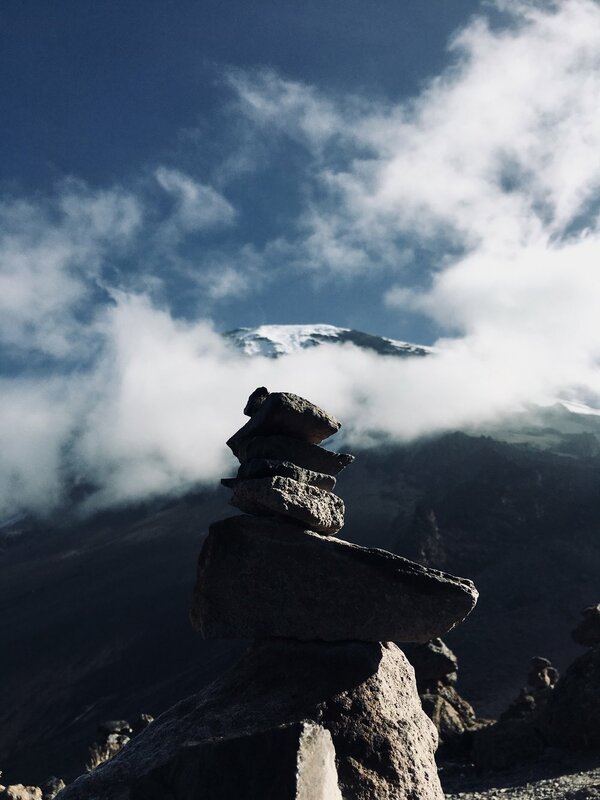 This is the complete Kilimanjaro experience - more acclimatisation time, more culture, more spectacular scenery and a less arduous summit bid. A 9 day ascent to the roof of Africa. 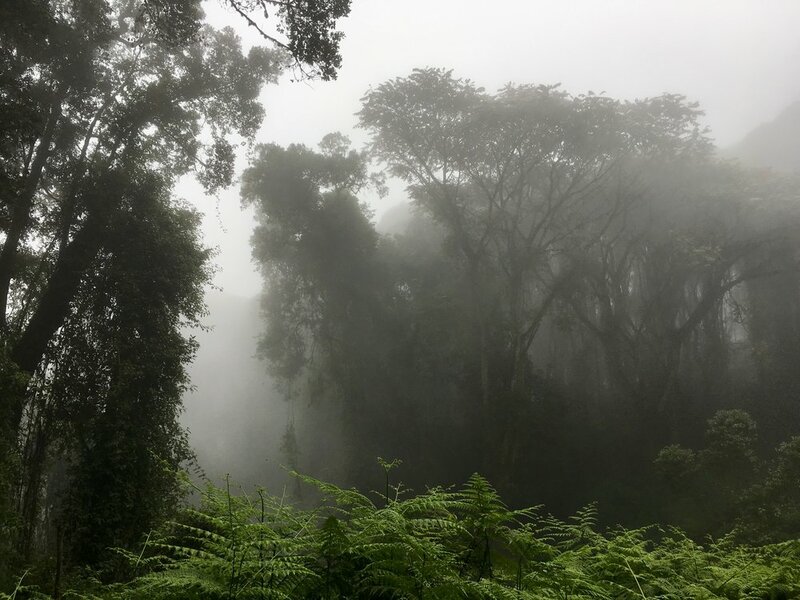 Starting at Lemosho on the western side and traversing across the most spectacular parts of the mountain, this is the ultimate Kilimanjaro trip. It follow the same route as the 8 day Lemosho Route but summits the mountain during the day with more time spent in the crater. West Kilimanjaro! afromontane forest, Shira plateau, glacial valleys and alpine desert, views of Mawenzi. 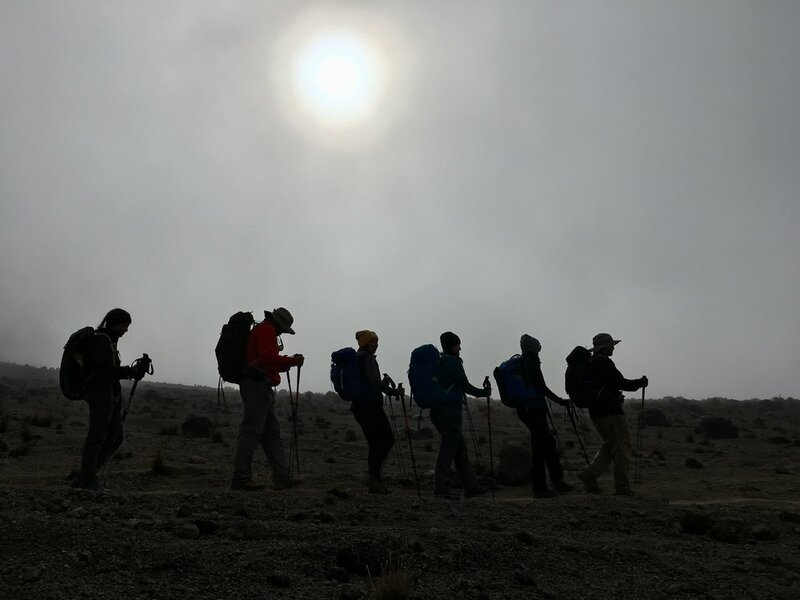 An ascent of Kibo with options to explore the summit caldera and ash pit, glaciers and the roof of Africa! 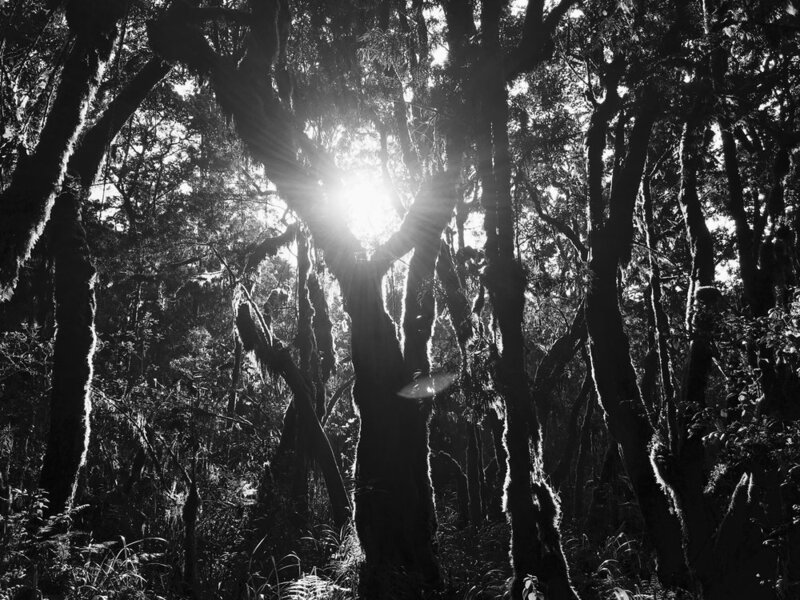 Unlike other routes with a night time ascent, your hike selection affords you a day time ascent to Kibo Crater. 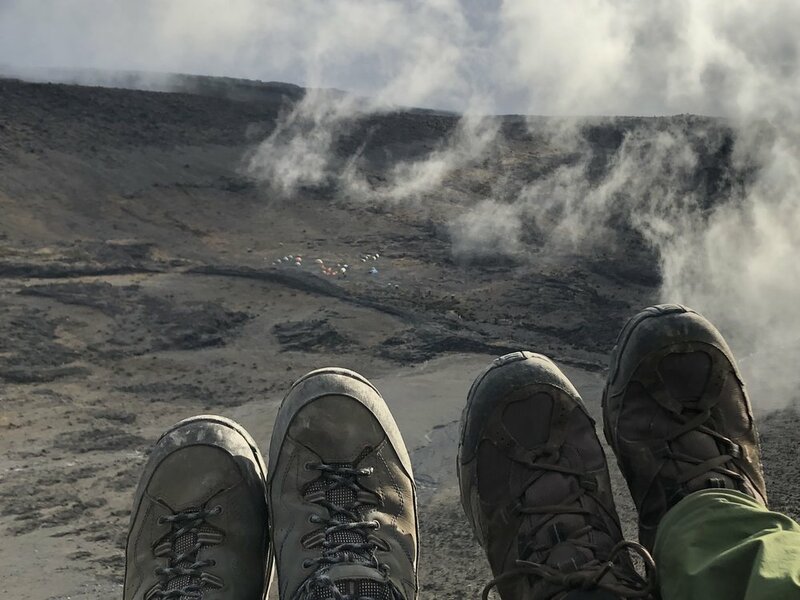 The going is slow but with constant encouragement from your climb team the rim of Kibo is reached before descending a little way into the caldera to Crater Camp. The afternoon is spent relaxing and short walks can be taken with one of your guides. Overnight Kibo Crater Camp. After a night in the crater you now have the shortest final summit bid of any route. With such a short distance to the summit from the crater (around 1 hour) means that timing arrival with the sunrise is much easier and quite spectacular. The summit of Kilimanjaro is the top of the highest freestanding mountain in the world. After your summit bid you then descend for a final night on the mountain at Mweka Camp passing back through the heath zone. Endemic proteas, pollinated by Malachite Sunbirds are plentiful. Overnight Mweka Camp. After breakfast you descend once again through montane forest and around mid day after saying farewell to your crew, you are picked up and transfer back to your lodge for a well deserved shower!